I just got this idea from another site. It could be fun. The next poster continues the sentence from the previous poster. It has to be part of the same story, it can not branch off into different stories. You can make it as ridiculus as you want. There can be more than one sentence, but the last sentence must be incomplete(shown by "..."). The next poster continues that sentence. ..."You may call me a flathead, but now you are actually a..."
Maybe just edit your post Malte, and then delete this one of mine. 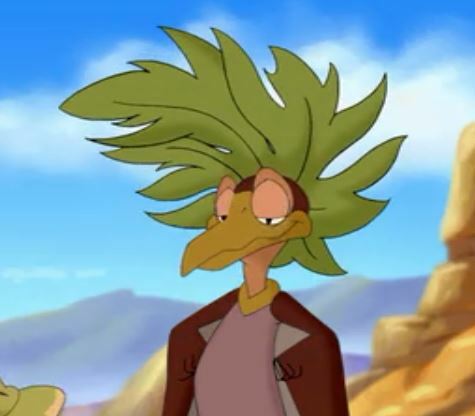 You did not say that Petrie hit Mr. Threehorns "rump" you wrote that he went straight against his "derriere", a word which I didn't know, and which I didn't find in any dictionary. My mistake though not to ask.